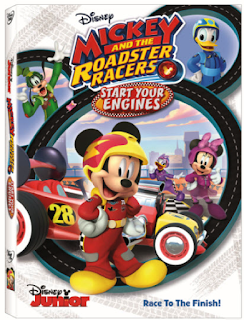 My kids absolutely LOVED this DVD. My youngest has really been into cars recently, so getting to see one of his favorite Disney characters racing a car was really cool for him! 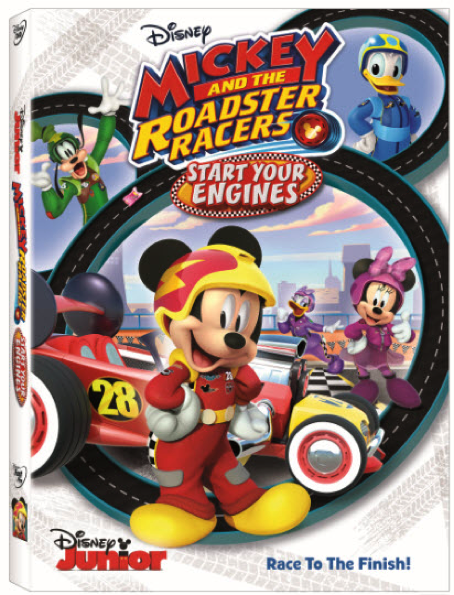 The Mickey and The Roadster Racers DVD is in our daily rotation of videos right now, and I don't see that changing anytime soon.